This summer was particularly brutal with its heat waves, typhoons and earthquakes. 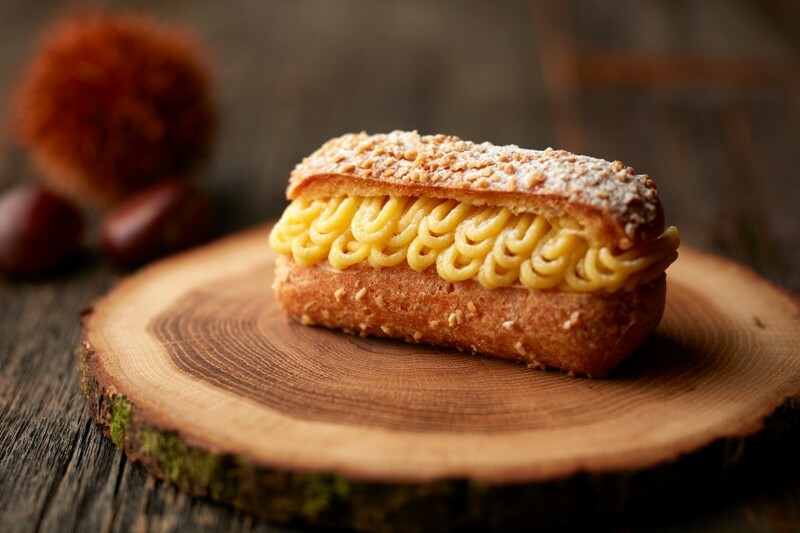 As the weather finally starts to get cool again Grand Hyatt Tokyo in Roppongi is here to satiate all your autumnal food cravings for the upcoming holidays. 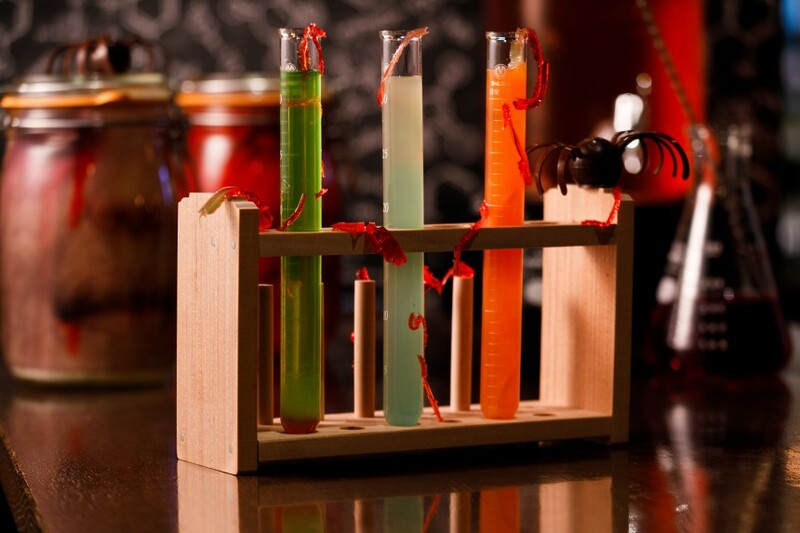 Tokyo’s Halloween celebrations have ramped up in recent years and Grand Hyatt Tokyo certainly adds its flair to the mix. 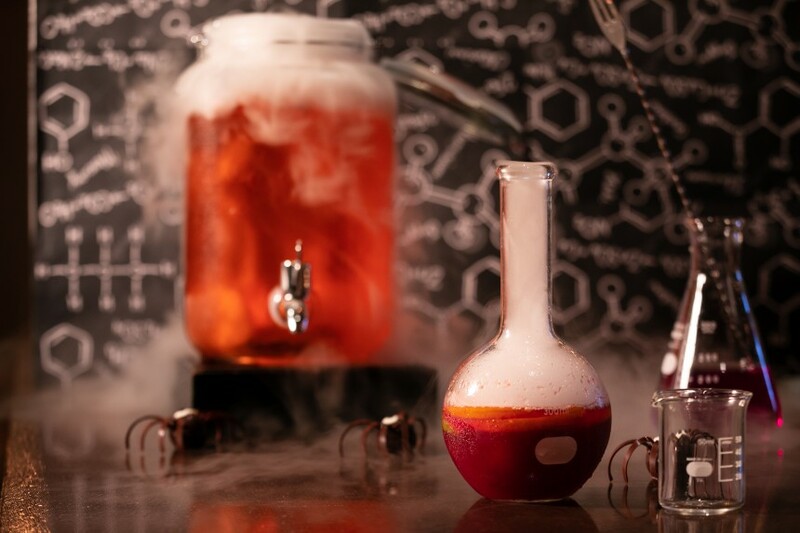 The Oak Door Bar will be home to a spooky laboratory with test tubes, beakers and potions for all things Halloween — including a love potion (which ironically suits Halloween more than any other holidays). 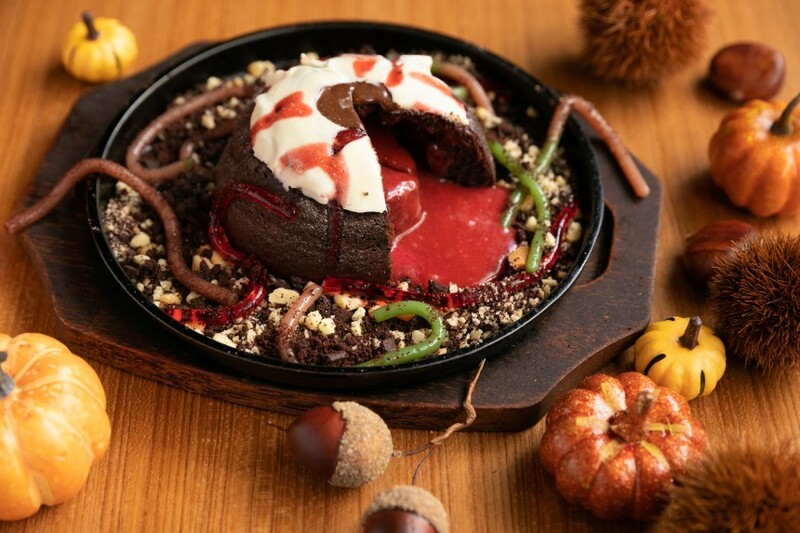 There will also be a Halloween afternoon tea plate: a warm chocolate fondant eyeball cake filled with white chocolate raspberry sauce and cranberry-flavored jelly worms. 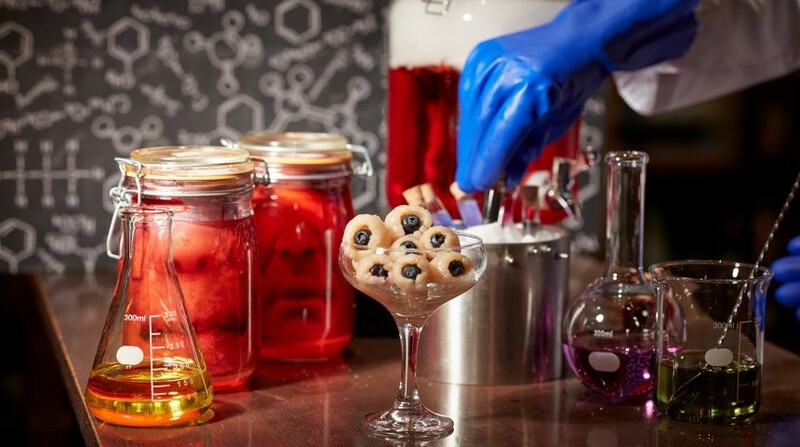 This could be the set for your ultimate Halloween Instagram shot. 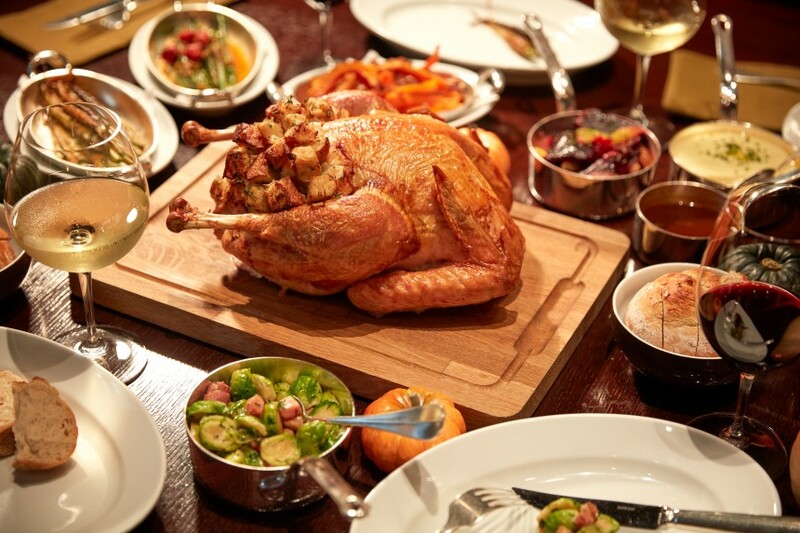 American Thanksgiving is soon to follow, which Grand Hyatt Tokyo also has covered. For three days, the Oak Door will be serving a full traditional Thanksgiving feast… with a twist, of course. From November 22 to November 24, parties of up to 12 people can book private dining rooms for the feast, which will include all of the expected meats and pies, as well as a less traditional foie gras appetizer. There is more to this season than Halloween and Thanksgiving, however. Japanese culture has always celebrated the changing of seasons and the different gifts each turn brings. 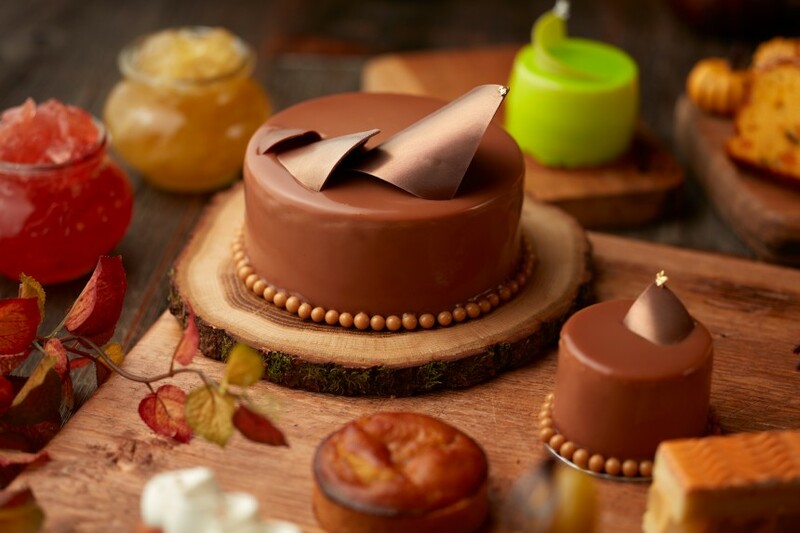 The Fiorentina Pastry Boutique’s award-winning chefs have crafted eight new desserts that reflect Italian autumn culinary traditions but, as one might expect of award-winning chefs, with a fusion of global cuisine. 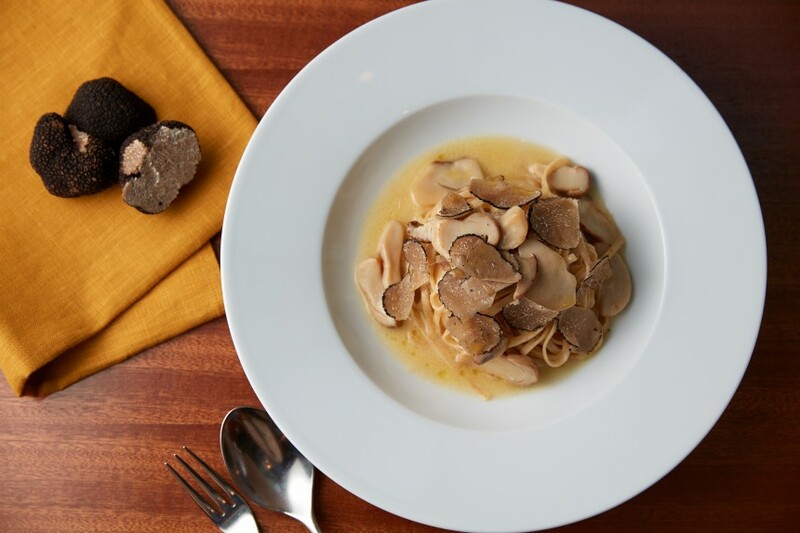 Beyond pastries, Fiorentina is celebrating an Italian seasonal delicacy: truffles. 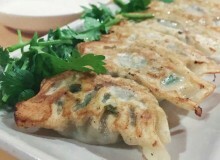 Various dishes will be served with generous amounts of the gourmet item that are sure to satisfy your luxury cravings. 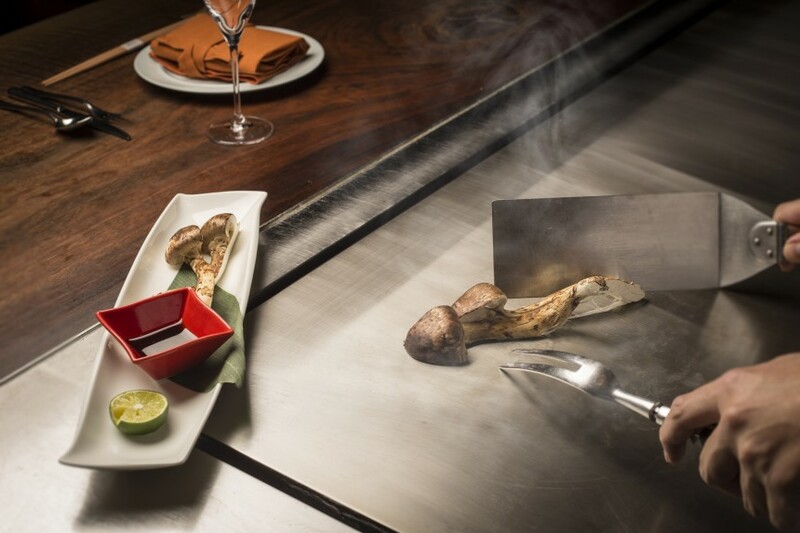 However, if they are not to your liking, you can still delight in seasonal matsutake mushrooms, which will be available in a range of dishes in Keyakizaka. 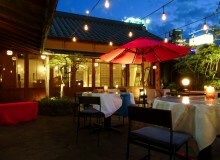 If it’s not a meal or dessert you’re after, don’t fear: Grand Hyatt Tokyo has something for you, too. Fall cocktails will be featured in the Oak Door Bar and at jazz bar Maduro. 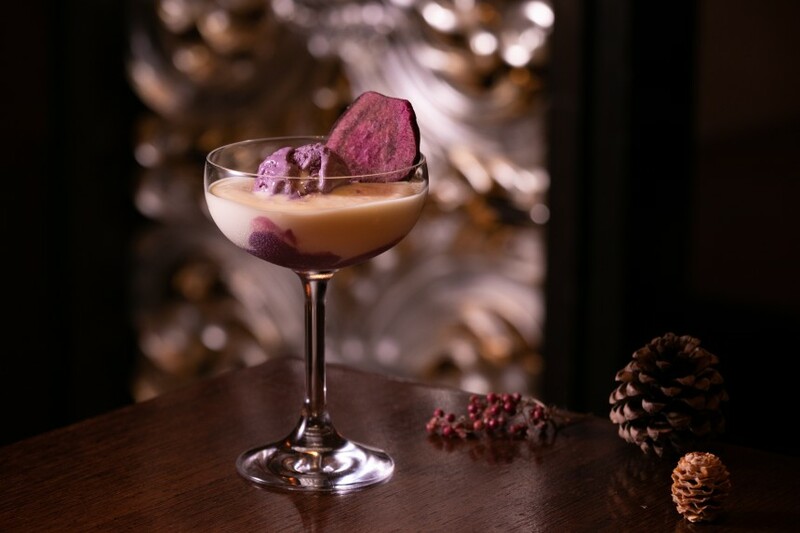 As one would expect from a world-renowned hospitality group, Grand Hyatt Tokyo goes above and beyond to embrace seasonal festivities. Whether it’s a creepy concoction or a comforting seasonal delicacy you’re looking for, Grand Hyatt Tokyo is worth a visit this fall season.